Vacant land, acreage for business, multiple family development land, hunting land, recreational acreage / farms - properties for sale or lease with build to suit. ........................................................ Just listed. 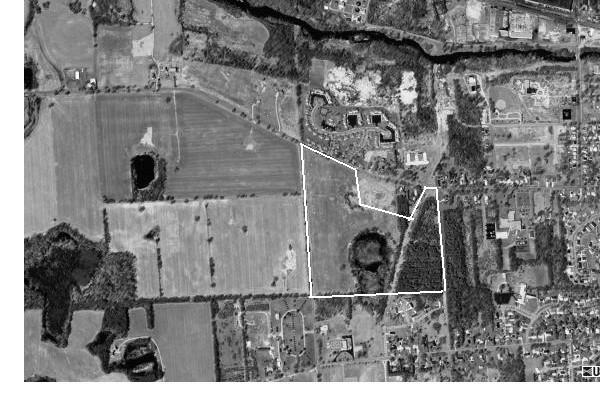 Over 56 acres within the City of Albion Michigan. Situated on a corner with good paved road frontage. 80% High rolling ground with nice pond site. Approximately 22 Acres wooded. Remaining acreage open rolling in agricultural use. Municipal Sewer and Water lines in street. An excellent development site near mixed use development. Single family, multifamily, commercial, institutional. sewer and water at street. Seller will consider land division. 5 to 20 acre parcels available with road frontage. Priced between 15,000 per acre to 30,000 per acre. Great sites for commercial, mixed uses, multiple family units. and acreage begin at our home page. Tax Credit Affordable housing developments and development lands for tax credit financing incentives. Community wellness and environmental health and sustainability begin with "smart growth" planning and development. give Cascade Realty, Bob Firth, REALTOR a call. Near Battle Creek Kellogg airport. For Port of Entry information and US Customs advantages to this Mid Michigan location click on the link below.